expense during the student’s first four years of higher education. ($114,000 and $134,000 if you file a joint return). learning credit may be claimed in one tax year, but not both. 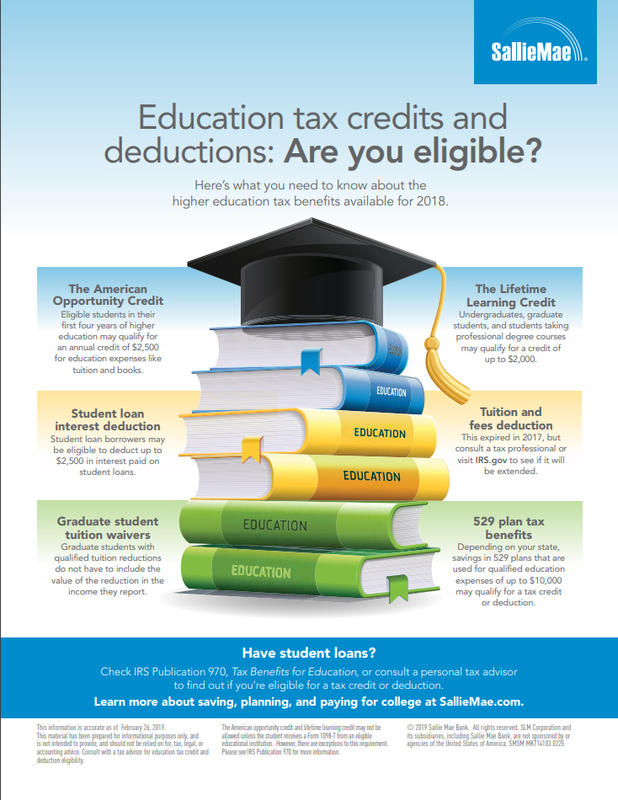 $135,000 and $165,000 may qualify for this deduction. elementary and secondary public, private, or religious schools.